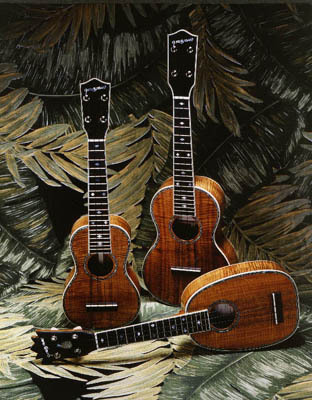 Aloha and welcome to Tony Graziano Ukuleles. 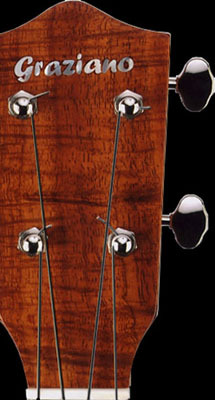 Just can't wait for a custom built uke? Click Here to see what is already built and ready to ship!